Therese and her dear friend Melissa talk about carnivorous plants and learn the essentials of a good Doomsday Go Bag. Despite the absence of Mike, there was still some depravity. Maybe Mike was the rainbow all along?! 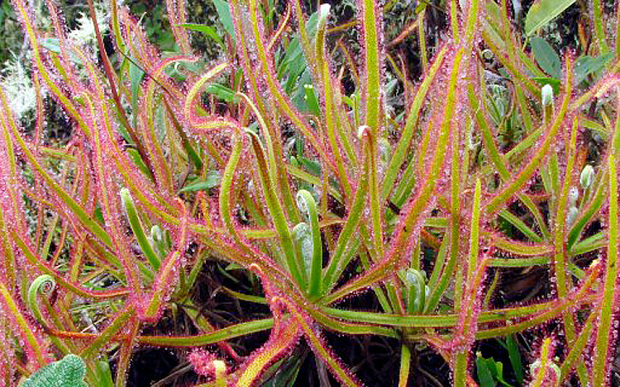 Behold Drosera magnifica, the magnificent sundew! What have we learned in 2015?